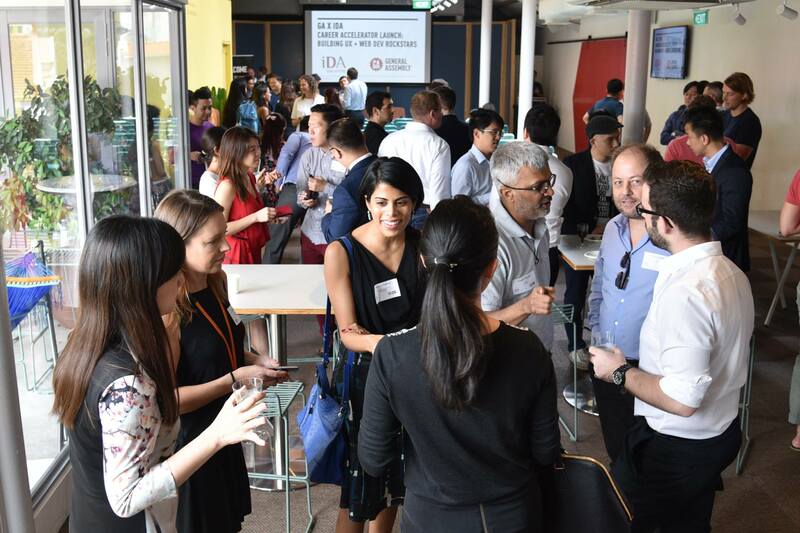 The Infocomm Development Authority of Singapore (IDA) had announced recently a partnership with General Assembly (GA) to launch the first Career Accelerator in Singapore. Two entry-level programming courses, a 10-week User Experience Design Immersive and a 12-week Web Development Immersive, will be launched in Singapore in November 2015. These two programs aims to target mid-career non-ICT professionals interested in a tech career, current IT professionals who are keen to upgrade their skills and even fresh graduates/entrepreneurs building a tech start-up. As I sat there at the media launch event, a question begets me, “Do these programs have a positive benefit specifically to Singapore and its startup community? At Angels Gate Advisory, a community incubator, we have advised over 450 startups since 2012. From the entrepreneurs’ feedback, it is without a doubt that there is a lack of quality engineering talent. As Singapore grows its technology ecosystem, the pace of local quality engineering talent has not kept up, and we see entrepreneurs seeking overseas tech talents and foreign software houses to build their products. And while it is worth to note that while startups are seeking talents, so do the banks and large tech companies. It is reported that more than 6,000 programming roles will grow in the next 2 years, more than 40% of the expected demand in tech manpower. So do expect the competition for tech talent to intensify further. So will these entry-level courses bite and Singaporeans coming to take up the course? Max (not his real name), a mid-career Singaporean IT professional in his 30s, has been recently considering programming courses to upgrade himself. He is currently a freelance Google-certified SEO marketer but decided to move to tech programming which have seen more prospects in getting a stable job. Other than General Assembly, he is also currently considering an 18-month Masters of Technology course at a local university which after government subsidy costs S$15,000. But he admitted that having an intensive 3-month course like General Assembly would be a better consideration if he wanted to start working as soon as possible. Rome wasn’t built in a day and neither will Singapore’s tech ecosystem. It will take time for us to gather feedback and tweak the programs to suit the industry’s needs. As a pro-Singapore startup evangelist, I am grateful for the small steps that IDA and GA have done to launch these courses. But as I spoke to the various industry representatives at the media event, I found that this initiative will likely benefit large MNCs like the banks and big tech firms who are willing to sponsor their staff who are keen on a mid-career switch and could afford to spare them for training. Startups would more likely benefit from hiring the graduates of these courses, if they can convince their company is a great career path of choice. In any case, the ultimate winners will be for Singaporeans who choose programming as a career, where there is no doubt a great amount of employment opportunities awaiting from prospective employers. 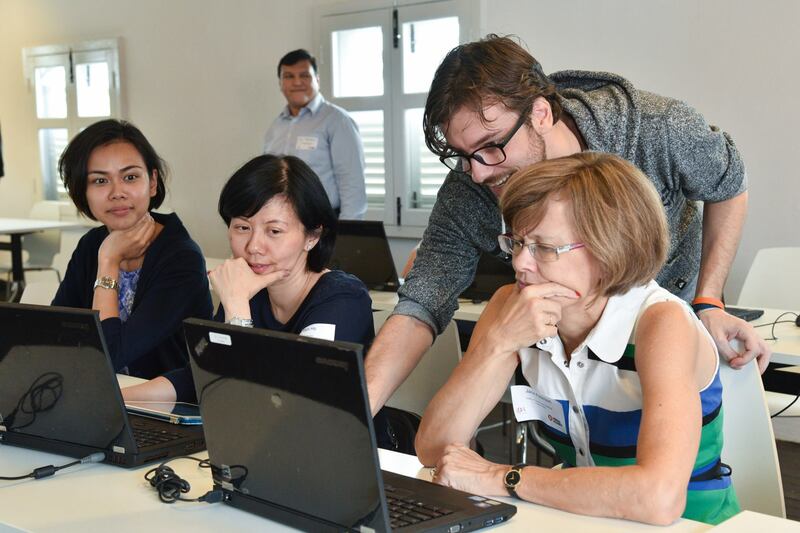 General Assembly is conducting programming courses right here in Singapore. Find out more. If you are keen on hiring GA’s graduates, contact them here. In my next article, we will get insights from Singapore engineers living in the US and their opinion on how to create a conducive environment for tech engineers in Singapore. Watch out for it. Photos sources from IDA Facebook Page.